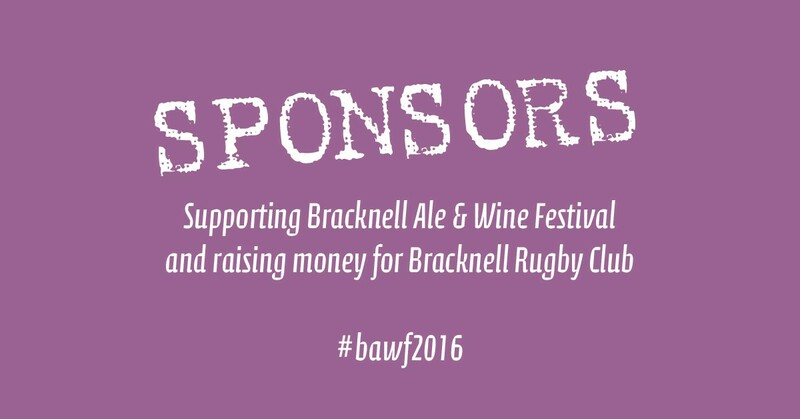 Bracknell Ale & Cider Festival cannot happen without our generous sponsors support. 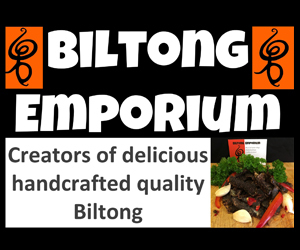 A number of local businesses are involved with ensuring our event goes without a hitch and we’d like to offer a huge thanks to them for their support. You can see all our current sponsors below, and if you would like to join them you can find out more here.